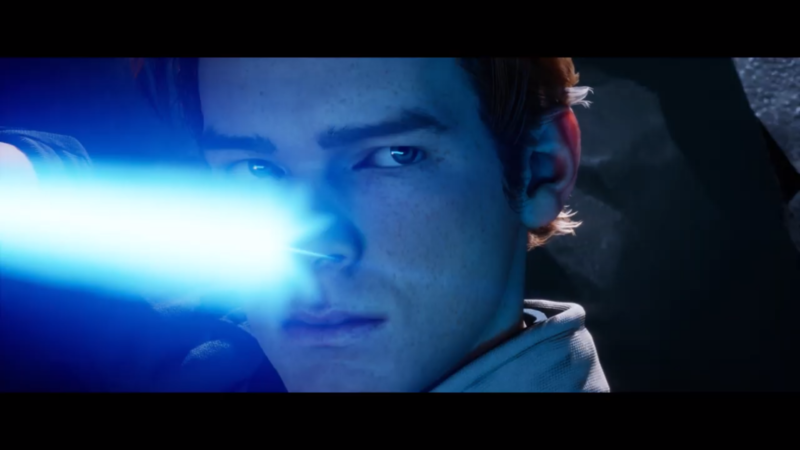 Today we have finally seen the first Star Wars Jedi Fallen Order gameplay trailer as the title is confirmed for PS4, Xbox One and PC and coming in 2019. Brought to you by Respawn Entertainment, this is a new Action-Adventure in the Star Wars universe from the Titanfall Developers. Get your blasters ready, lightsabers in-hand and Wookies… brushed?! This looks like it’s going to be something a bit special, especially given it’s confirmed to be a true, story driven single-player title. Something Star Wars fans have been crying out for. Star Wars Jedi Fallen Order will release on the 15th of November 2019 and it’s a title we’re already looking forward to here given that footage. Check out some info on Star Wars Jedi Fallen Order below guys along with the trailer on the page. For more on upcoming games, go to our 2019 games hub here. More on Jedi Fallen Order here. Cal Kestis—one of the last surviving members of the Jedi Order after the purge of Order 66—is now a Padawan on the run. Experience this all-new single-player Star Wars story from Respawn Entertainment and EA Star Wars on Xbox One, PlayStation 4, and PC this holiday season, 15 November 2019. Star Wars Jedi: Fallen Order is an action-adventure game that sets you on the run from the Empire as their sinister Inquisitors try to hunt you down. Develop your Force abilities, hone your lightsaber techniques, and explore the ancient mysteries of a long-lost civilization to unlock a greater knowledge of the Force. Only then can you work to rebuild the Jedi Order, but be wary of the Empire as it marches on your trail. Hone lightsaber combat forms to refine striking, blocking, and dodging your enemies. Use your Jedi weapon and the Force to take on any challenge. As one of the last Jedi, you must do whatever it takes to survive. Complete your training before the Inquisitors discover your plan to rebuild the Jedi Order. Explore ancient forests, windswept cliffs, and haunted jungles as you decide when and where you want to go next. 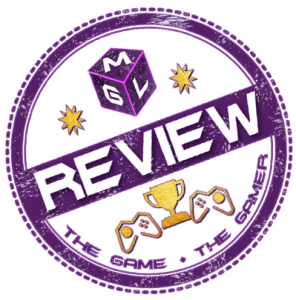 We put our videos and news directly to our Facebook Page gamers so do make sure you Like it for regular updates!